Bronwyn Barter has seen many clients who were on a merry-go-round of therapy and drugs that yielded little or no effect. After years of treating and studying clients, Ms. Barter, a trained Rebirthing practitioner, utilized a new study of depression to successfully help patients without the harmful side effects of drugs. The book describes the modality of Rebirthing and its effects on a client. It presents an original, new concept of depression and the reasons for its existence. These studies show the reasons for depression are not caused solely by chemical or hereditary influences but are, in fact, due to the effect of life’s incidents on a person’s soul. 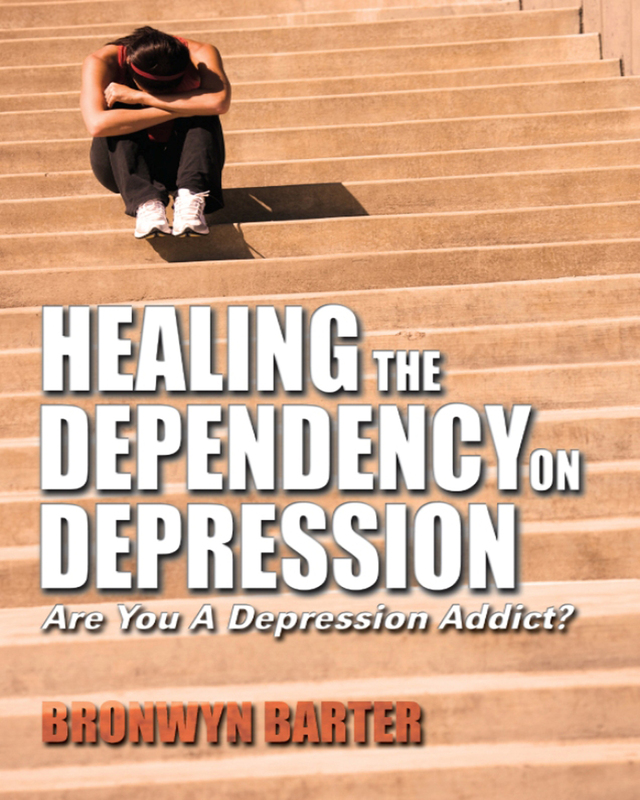 A valuable tool in helping you or your loved one overcome depression, Healing the Dependency on Depression is your next step to creating a healthier, happier life.